ARE YOU COMING FROM BARCELONA? 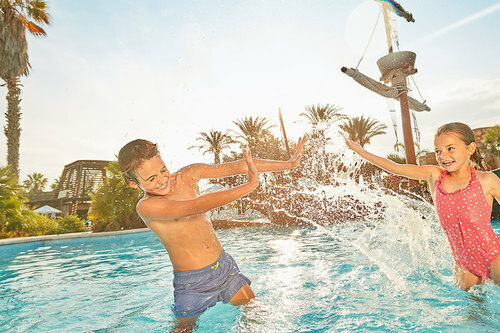 Stay at the best themed hotels, with lots of benefits to enjoy. 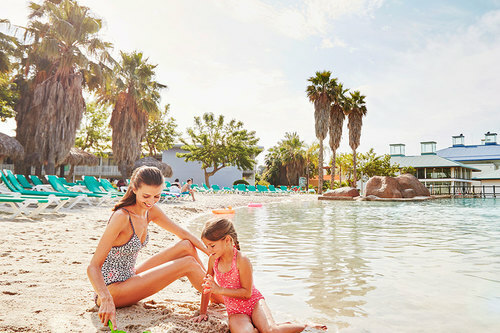 in the Resort and enjoy the experience to its fullest. 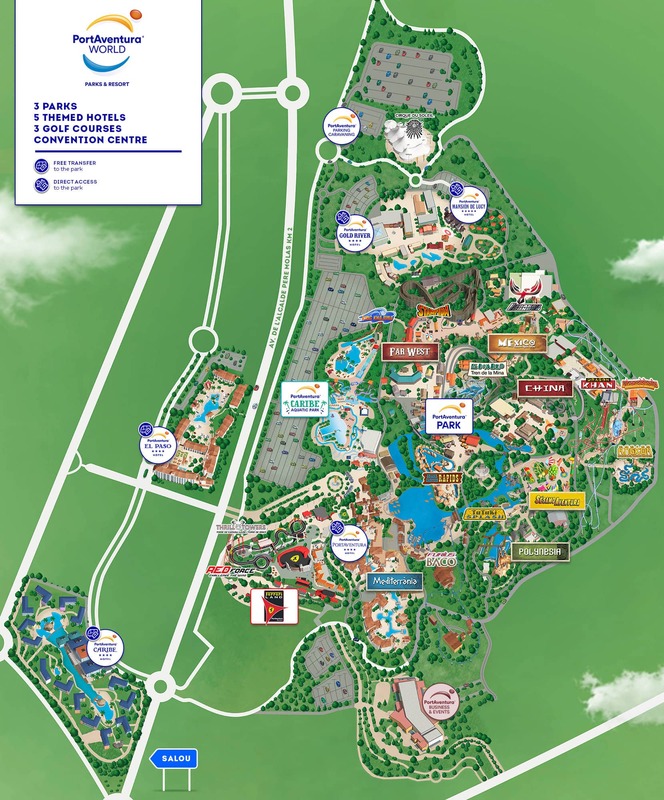 1-day access to Ferrari Land included per stay and per person. from all kinds of themed hotels and rooms. the largest variety of quality cuisine. the best services at the best price. 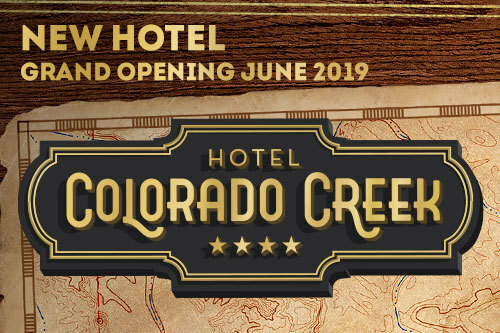 Experience the gold rush at our hotel set in the Far West with direct access to the park. 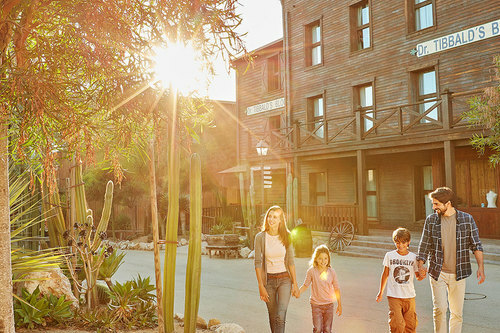 A true Wild West town with direct access to the park, where you will feel like a real cowboy. 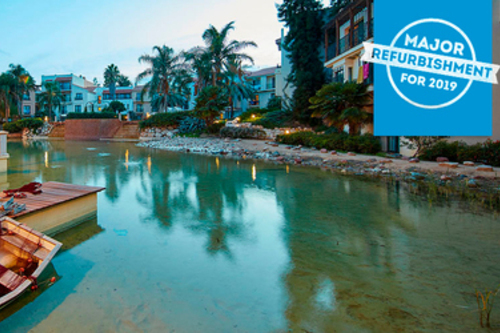 A charming fishing village on the shores of the Mediterranean Sea, with direct access to the park. 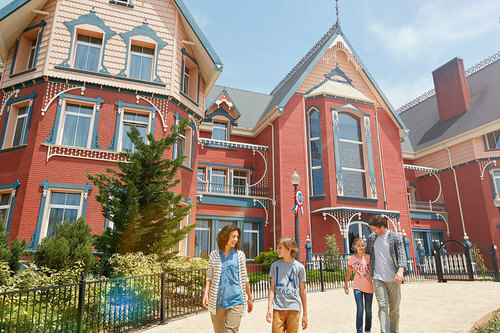 Immerse yourself in the luxury of the Victorian age in this 5-star hotel from the Far West. A tropical oasis that will transport you to the real Caribbean, with its spectacular beaches and balmy atmosphere. This 4-star hotel will dazzle you with its stunning garden views, and exotic atmosphere paired with the beauty of Mexico. 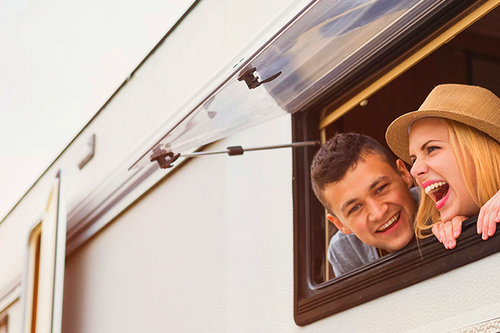 If you like to travel in the comfort of your own campervan, come to PortAventura, near Salou on the Costa Dorada, and also very close to Barcelona, and stay in our parking caravaning area. To manage the sending of commercial communications. Consent of the interested party. The data shall not be transferred to third parties, unless legally required. You have the right to access, rectify and delete data, as well as other rights. To find out how to access your rights, click here. © Legal information for 2019. PortAventura. All rights reserved.